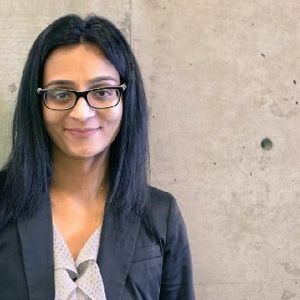 Come to listen to Sociologist Sadia Saeed discuss her new book, “Politics of Desecularization: Law and the Minority Question in Pakistan,” an examination of how the contentious relationship between Islam, nationalism, and rights of religious minorities has been debated and institutionalized in colonial India and Pakistan. Sadia Saeed is an Assistant Professor of Sociology at the University of San Francisco. She is a historical sociologist with substantive interests in sociology of religion, political sociology, human rights, and international law. Saeed received her PhD in Sociology from the University of Michigan at Ann Arbor. Previously, she held postdoctoral fellowships at the Maurer School of Law and Indiana University, Bloomington and Yale University.